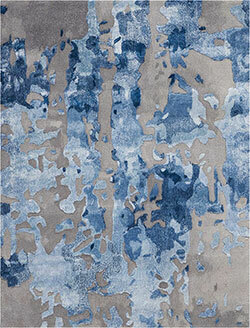 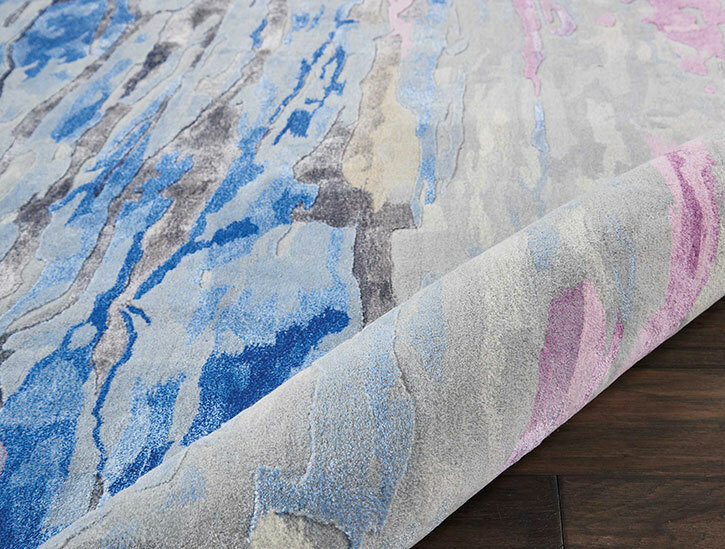 Oversized abstract designs are showcased in the Prismatic collection from Nourison. 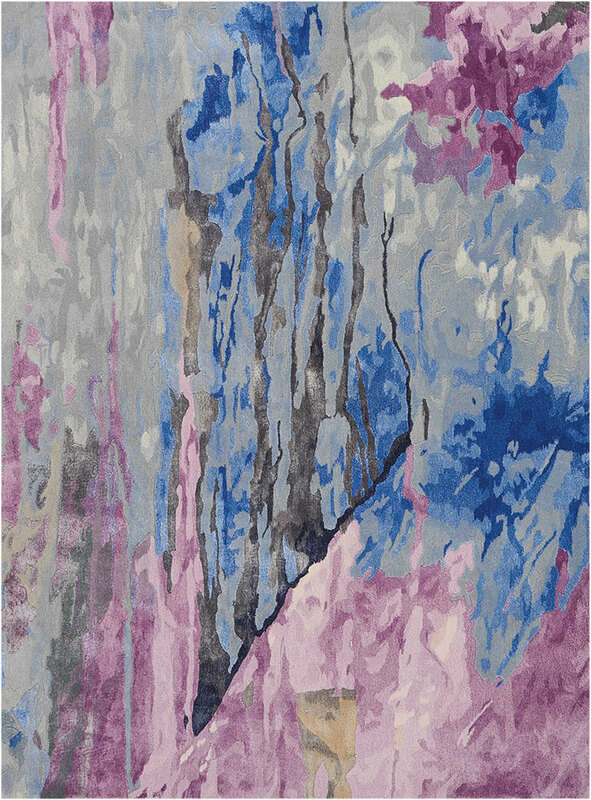 These gorgeous rugs are hand-tufted of the finest wool, accentuated by glimmering silken highlights. 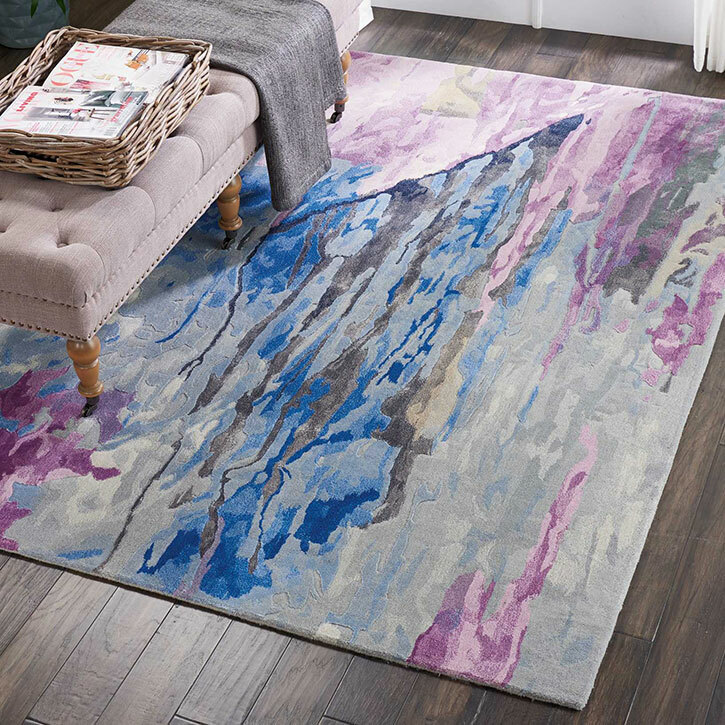 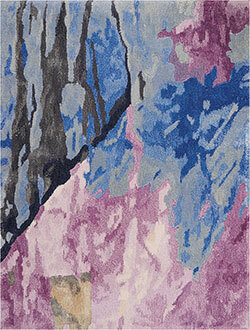 Prismatic area rugs from Nourison thrills with both their tone and texture.